I just returned from America’s largest RV show in Hershey, Pa. where I had an opportunity to take a firsthand look at some of the new RVs and RV products for 2014. It was an exciting RV show and attendance records were broken from previous years, which is a good indicator that 2014 will be another great year for current RV owners and new RV buyers entering the market. While I was there I also interviewed some interesting and innovative RV companies like Winnebago, Little Guy Worldwide and Host Industries. I am posting the interviews below so you can see and hear what is happening in these companies for 2014. 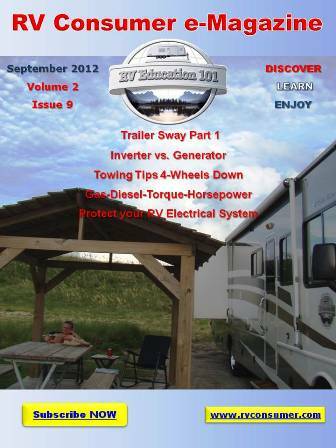 I will provide complete coverage of the RV show in the October issue of RV Consumer Magazine. 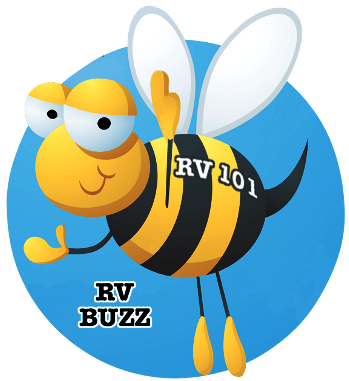 RV Consumer is a free digital magazine that is published monthly and packed with informative RV news, RV tips, RV articles, RV videos, RV products and much more. Go here to subscribe now.